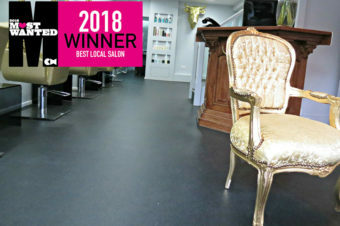 “I always put grips over the comb to ensure it doesn’t go anywhere, and create a backcombed area to slide the comb into, giving it plenty of hair to grip onto!” says Rosie Binns, senior creative stylist at Ethos Hairdressing in Manchester. 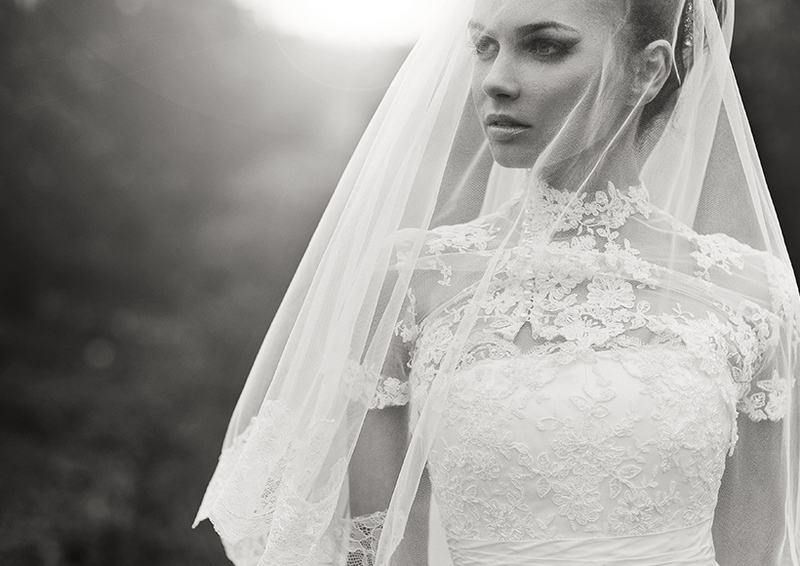 When it’s time to say goodbye to your veil – ahead of some serious partying – it’s time to rely on your right hand ladies. 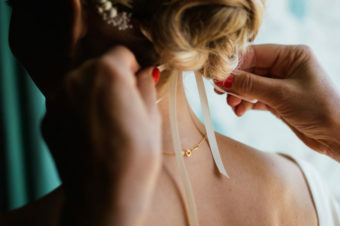 “Make sure your bridesmaid knows how to remove your veil safely without damaging the style or messing the look!” says Emma. They’re there to make your day go smoothly after all, so make sure that they know what’s up. 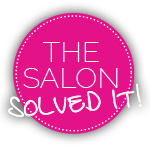 The Salon Solved It – no shape, no style, no clue!